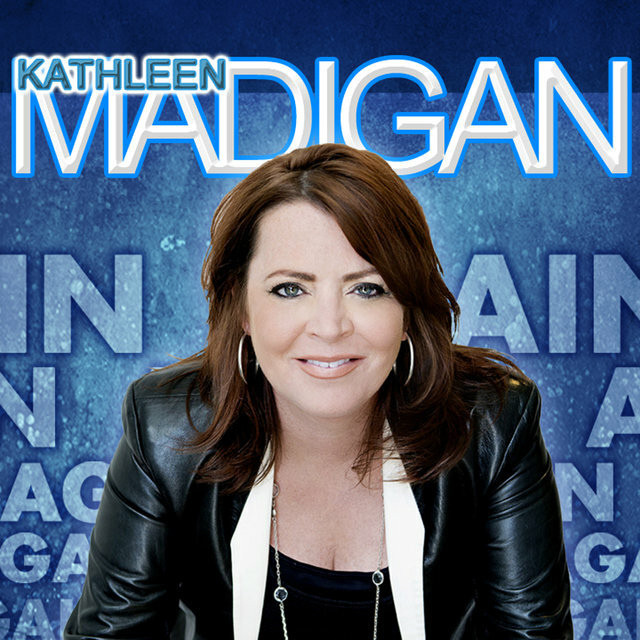 In just ten years, Kathleen Madigan went from working as a waitress and local newspaper reporter in St. Louis, Missouri to being an internationally celebrated comic whose list of credits was easily as long as those belonging to people with much longer careers. 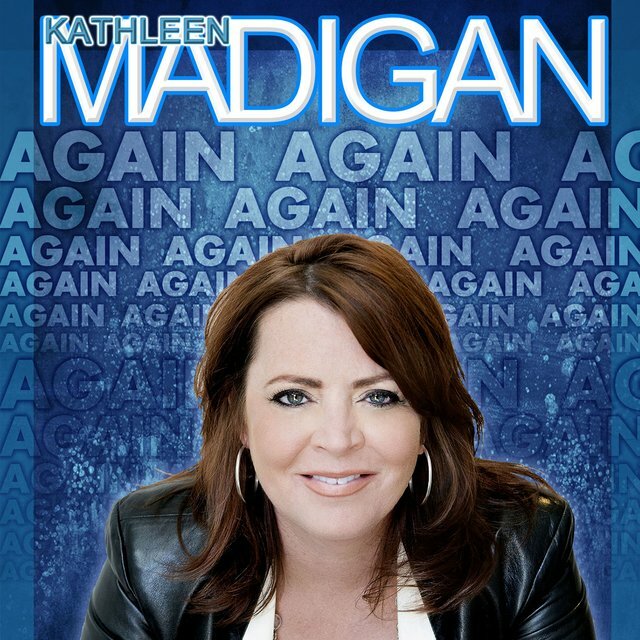 A journalism graduate of Southern Illinois University in Edwardsville, Madigan tried standup on a whim and began performing in open-mike nights around St. Louis. 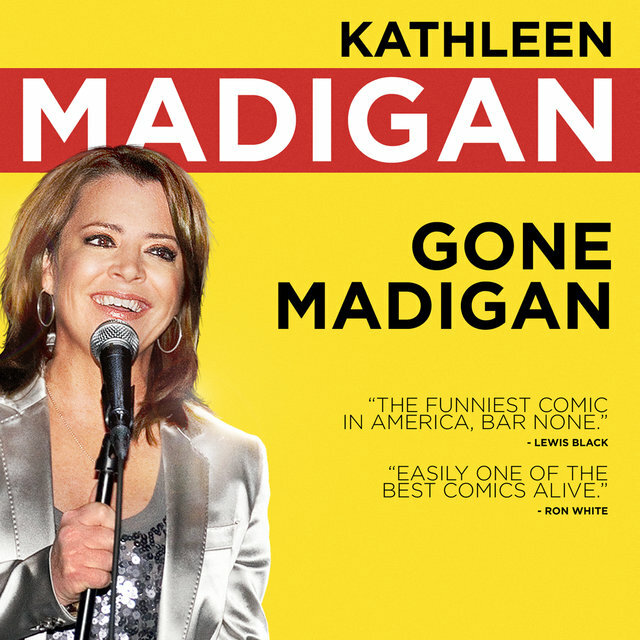 Two years later she quit her job and booked a tour through the Southern and Midwestern United States that jump-started her full-time career in comedy at the age of 24 (1989). 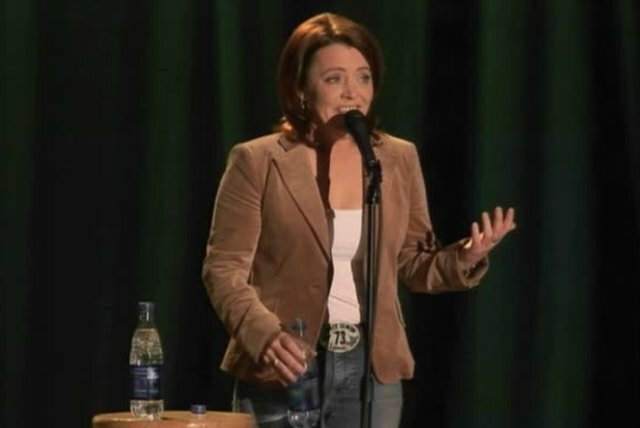 Her warm stage presence and well-timed delivery made her a favorite on the circuit and afforded her a Best Female Comedian award from the American Comedy Awards in 1996. 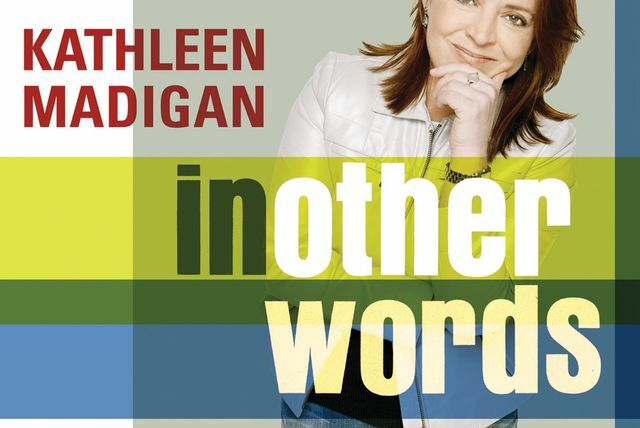 With her charming magnetism and creative original writing, she eventually caught the eye of major media talent scouts, and soon performed on a host of syndicated network shows including The Tonight Show with Jay Leno and The Late Show with David Letterman. 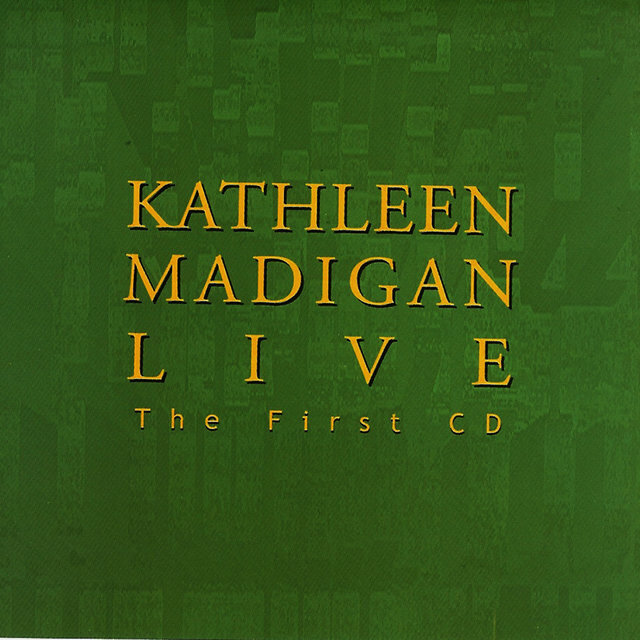 She self-released a live CD, simply titled Live, in 2003. 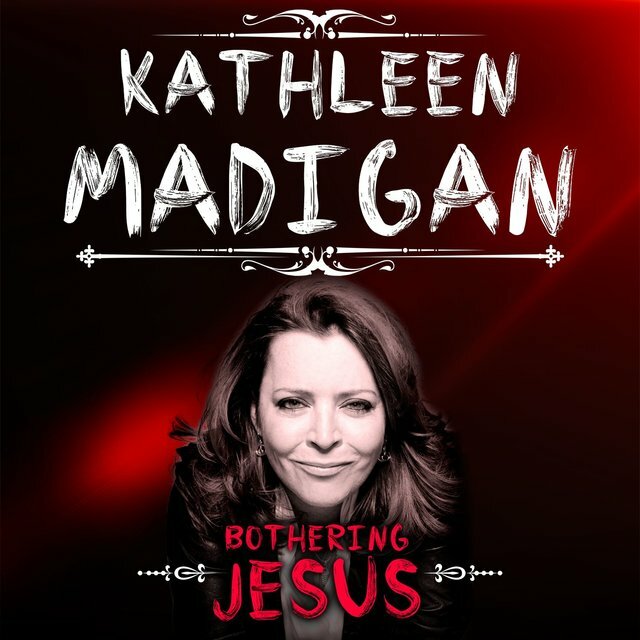 During 2004 she participated in the second season of the reality television series Last Comic Standing. While she wasn't a finalist on the show, she gathered many new fans and caught the attention of the Warner Bros. label. The label issued her In Other Words album in early 2006.